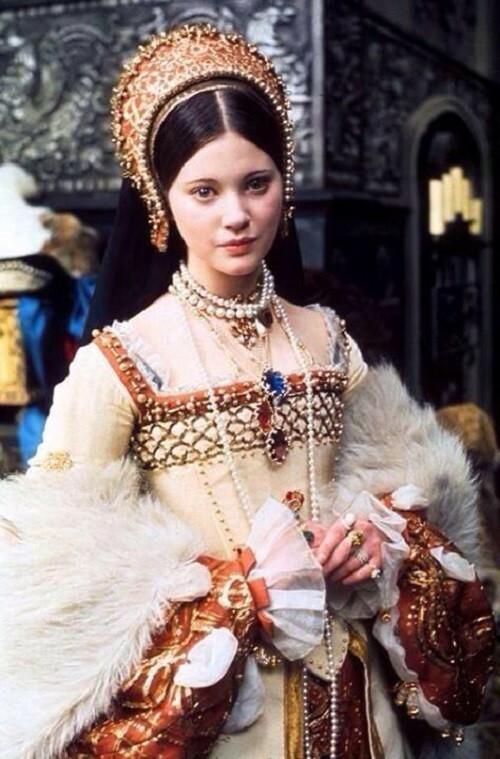 English actress Lynne Frederick was the living embodiment of the image of a princess from a fairy tale. Noteworthy, her image as Catherine Howard – one of the six wives of Henry VIII, is very reminiscent of the classic Russian beauty in a traditional folk outfit – the headdress and sundress. 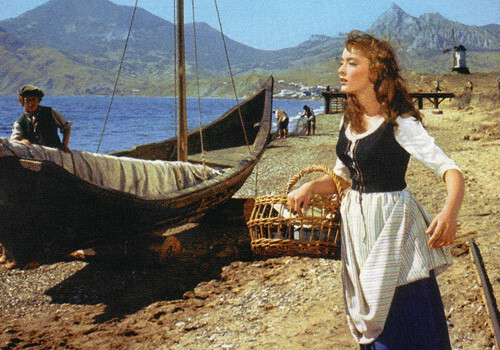 In general, this very screenshot picture from the film drew my attention to the actress with an angelic appearance. By the way, I am not the one who could see features of Russian beauty in her. Thus, Hollywood film director Franklin J. Schaffner offered Lynn the role of Tatiana – one of the daughters of the Russian Tsar Nicholas II. The film, meanwhile, won the Oscar in the movie festival and entered the top 10 films of 1972. Unfortunately, Lynn lived a short life, having appeared in over than 27 films, but in the memory of fans she still remains a young and beautiful princess from a fairy tale. 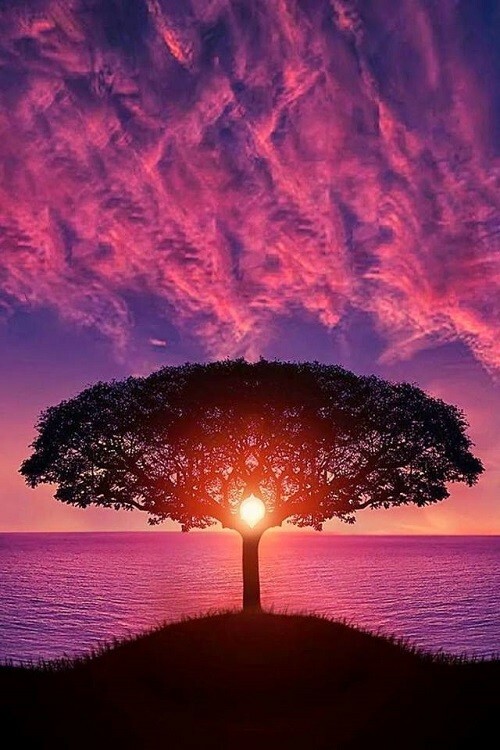 Joyce Meyer once said: “Consider a tree for a moment. As beautiful as trees are to look at, we don’t see what goes on underground — as they grow roots. Trees must develop deep roots in order to grow strong and produce their beauty. But we don’t see the roots. We just see and enjoy the beauty. In much the same way, what goes on inside of us is like the roots of a tree”. Undoubtedly, there are many reasons to love trees. First, they convert carbon dioxide into oxygen that we breathe. Second, they create a pleasant cool shade on a hot day, and are home to animals. And another reason — it is amazing how some of them look. However, not all of the following plants are trees (wisteria — a vine, rhododendron — bush and baobab tree belongs to the family of cereals). Anyway, we can’t help admiring them because they are amazing, majestic and beautiful. 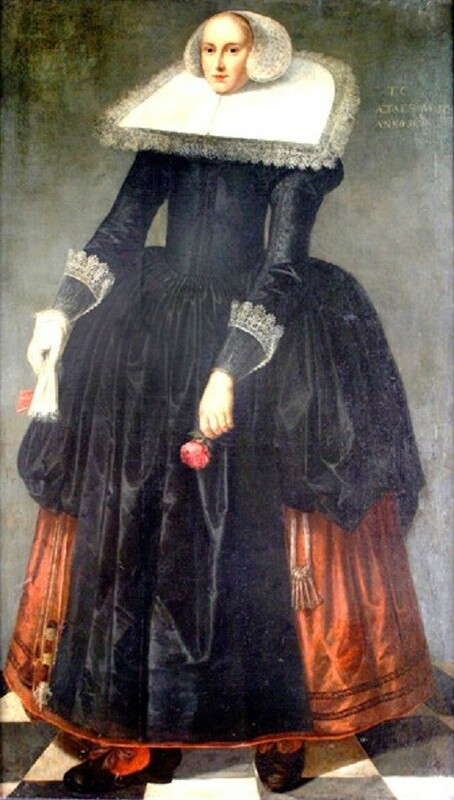 Trijntje Keever, nicknamed “Big Maiden” (10 or 16 January 1616, Edam, The Netherlands – July 2, 1633, Ter Veen, Netherlands) is the tallest woman ever documented in history of the world. Her growth was 254-257 cm. Trijntje Keever was born into a family of Cornelis Keever and Anna Pouwels. Her father, a Dutch skipper, came from the Prussian city of Elbing (now Elblag in Poland). From a previous marriage with Maria Kooning, he had two children. Anna, a native of a suburb of Amsterdam, was his servant, and May 24, 1605 they were married. Trijntje rapidly reached very high growth and could clean the gutter on the roof without a ladder. Parents showed their daughter Big Maiden for money at fairs and carnivals. By the age of nine she had reached height of 2 meters (6 ft 7 in). Once, among the vintage photos of the 1950s, I came across the image of a beautiful lady, whose waist was fantastically thin. Whether it was a corset, or a matter constitution, there was something else, that didn’t let me pass by. It was her touchingly beautiful appearance reminiscent of Jacqueline Kennedy, that can hardly be found these days – the embodiment of femininity, gentility, elegance, doll-like, but natural face. She looks at us with raised eyebrows and eyes wide opened, and this kind and clever look is from the distant 1959. Henrietta Joan Tiarks was one of the most popular London beauties at the time. 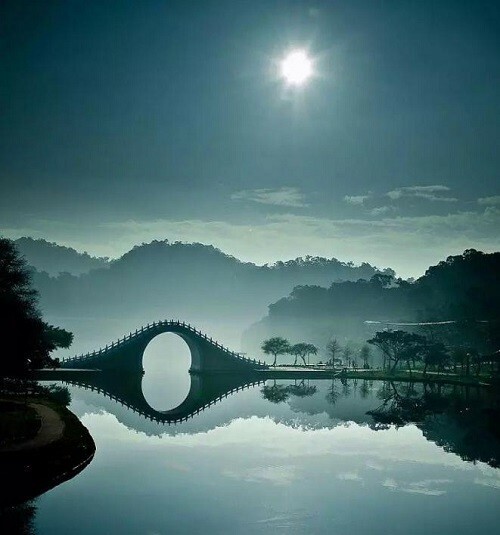 First of all, Bridge is the symbol of the transition, in particular through the water, which separates the earthly world from the world of the beyond. It replaces the ferryman (carrier), which is similar to the system of the world carries the souls. However, bridges not only connect, but also symbolize the situation of transition to a new form of existence. Such locutions as “burn all the bridges behind”, “seek ford” (tip of the bridge), “build golden bridges” (promise much) and ‘donkey bridge’ (crib, a leading question) quite clearly express associated with that word symbols. To survive, butterflies have learned to protect themselves from enemies. 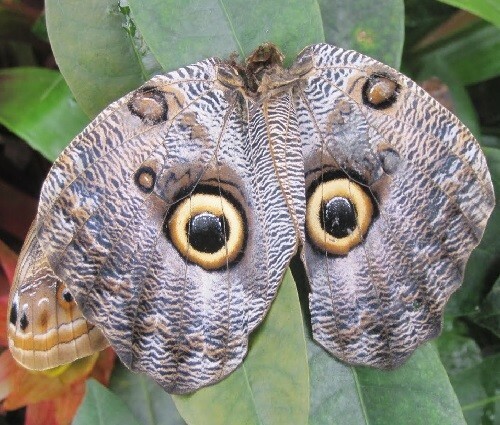 In the process of evolution, on their wings appeared images that resemble eyes of predators, scientists believe. Every person, at least once in his life, has seen patterns on butterfly wings resembling the eye. These patterns serve a very useful function — they provide butterflies with protection from birds of prey. First British scientists believed that the patterns on the wings of butterflies scare predators, because such protective eyes on butterfly wings represent a specific combination of colors and shapes deterrent to the predator. However, scientists from the University of Jyvaskyla in Finland do not agree with this.